Small enough to take your healing anywhere with you! 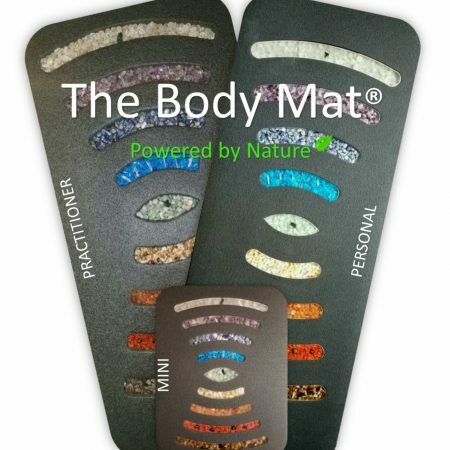 The ONLY 100% EMF Pollution FREE Healing Mat on the Market!!! 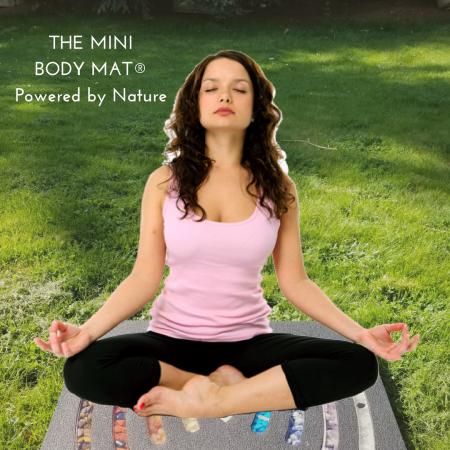 Put your Mini Mat on a seat, folding or business chair, floor, couch, or bed to lay comfortably while healing! 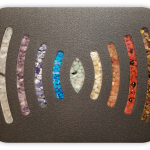 – Reduce Depression & S.A.D. 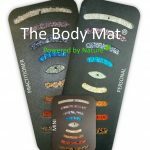 * Mini Mats fit and work great on a bed, on the couch, on the floor and more to take healing to the next level! 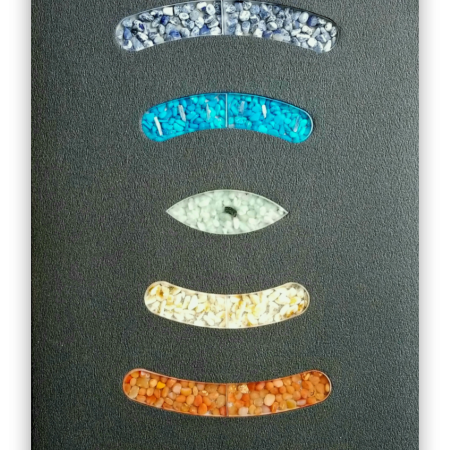 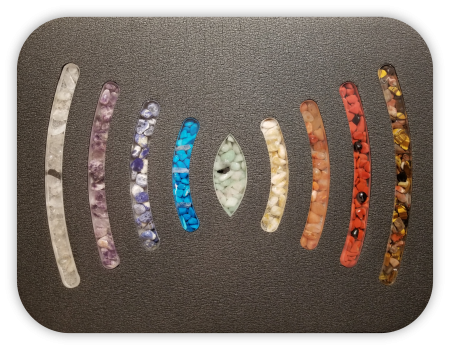 All stones are set into formations that are easily popped in and out of the Mini Body Mat ® for ease of mobility. 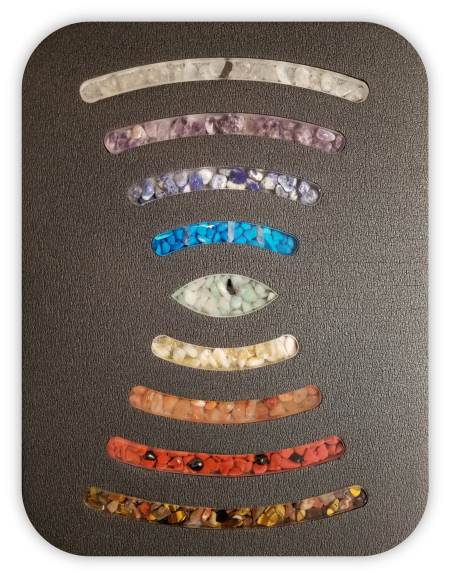 The stones are set in a clear matrix that keeps the stones from getting loose. The NEXT STEP FORWARD IN SELF-CARE & HEALING! ORDER YOUR’S TODAY!!! 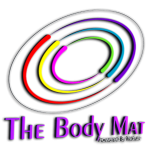 Begin your personal healing in the comfort of your own home! All stones are set into formations that are easily popped in and out of the Mini Body Mat™ for ease of mobility. 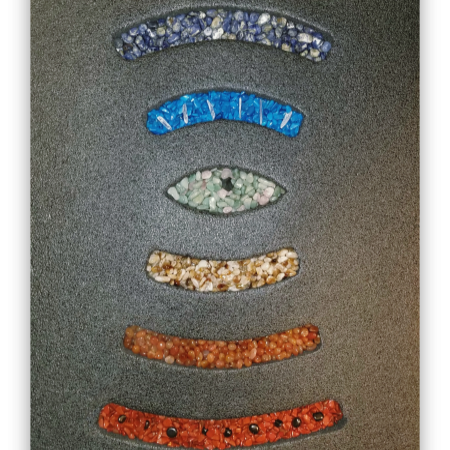 The stones are set in a clear matrix that keeps the stones from getting loose.